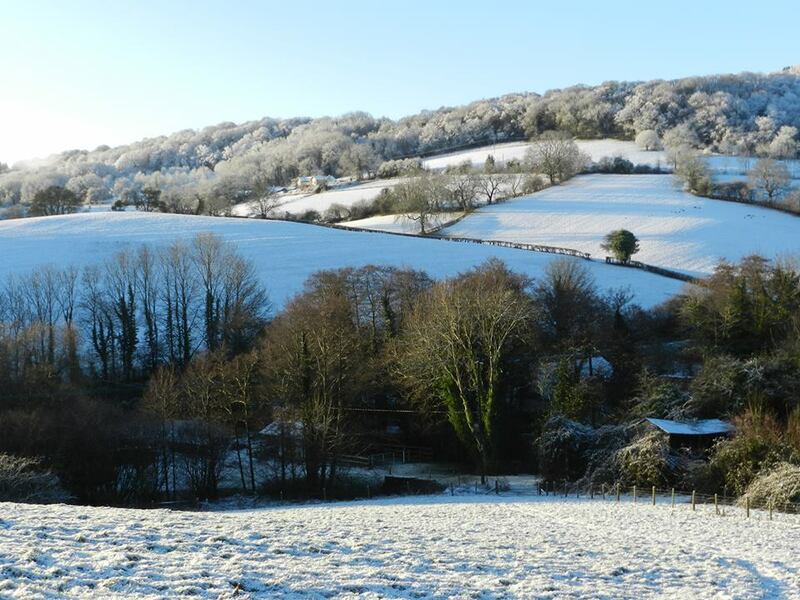 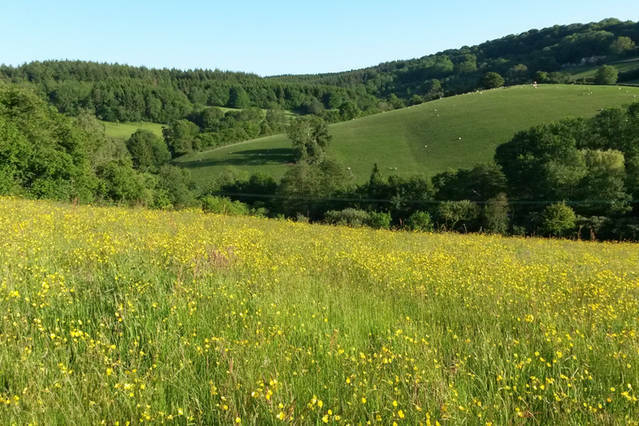 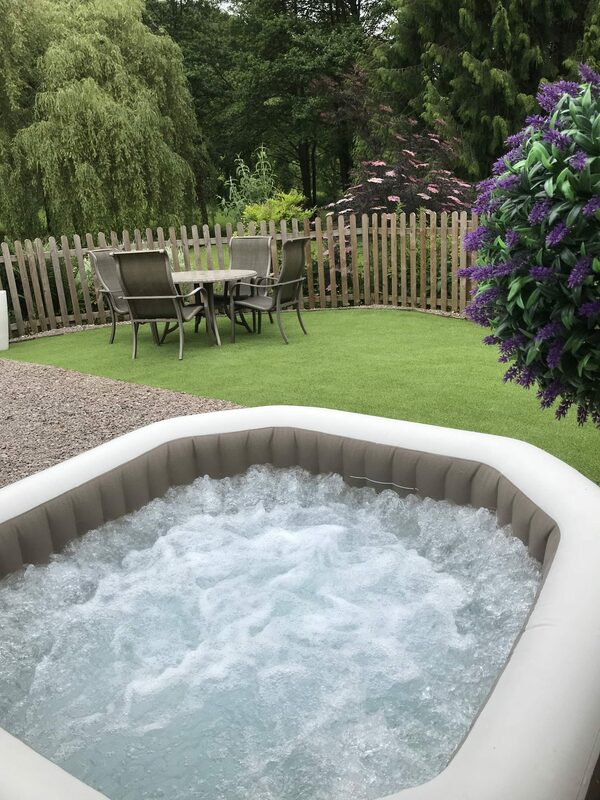 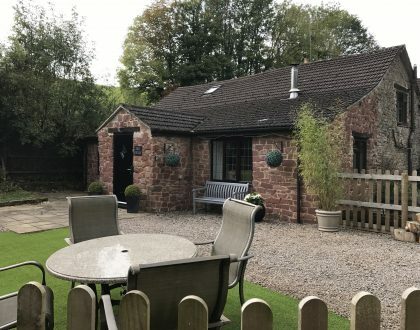 Parish Mill cottage is a large beautifully decorated 2 bedroom retreat, located just outside the picturesque village of Longhope, on the outskirts of the Forest of Dean, an area of outstanding natural beauty. 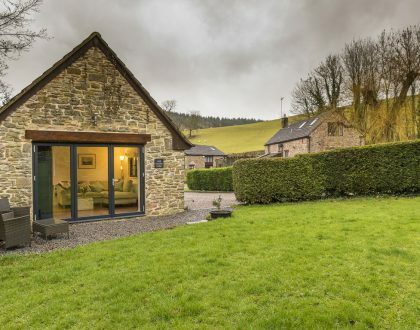 A perfect place to unwind and relax or explore the Forest and surrounding area, the cottage is ideal for small groups, couples and families. 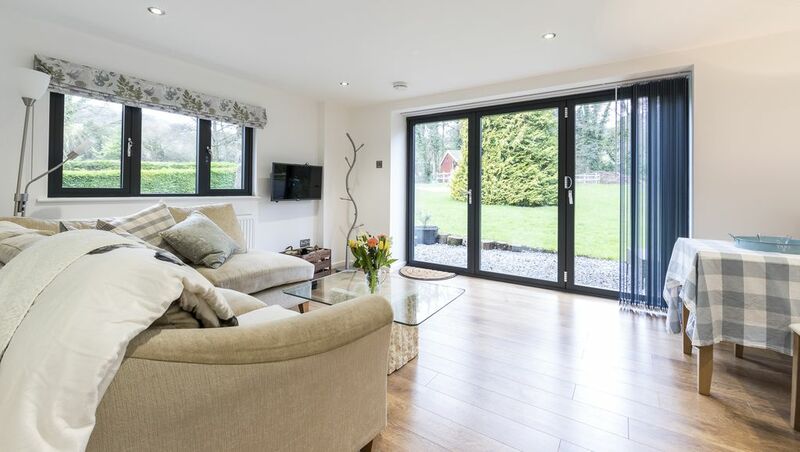 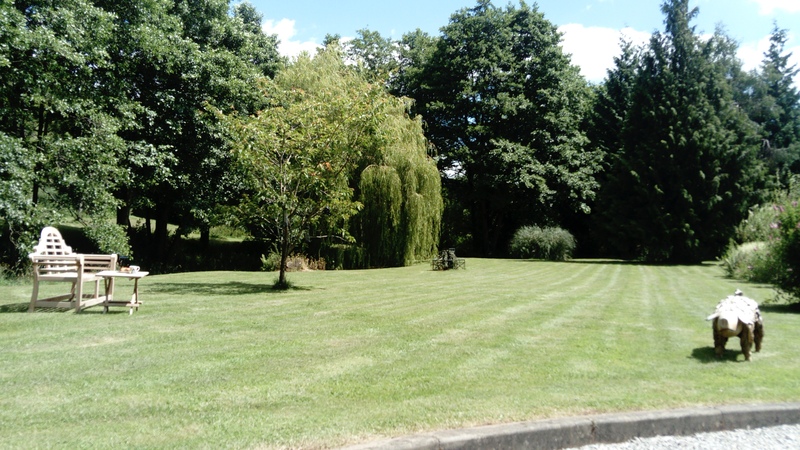 We have two cottages available to book in Longhope, Gloucestershire.